The Kollel publishes a weekly parsha sheet for distribution throughout shuls in the community! Click here to sign up! 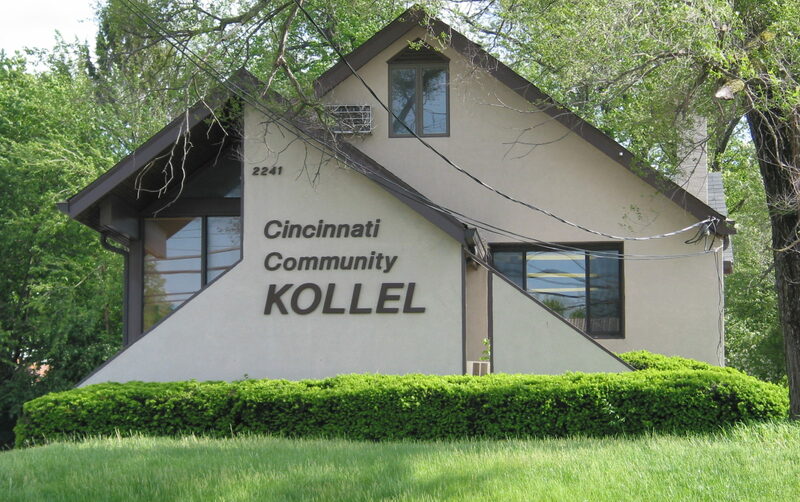 Since 1995, the Kollel has dedicated itself to providing Jewish learning opportunities to every part of Cincinnati’s Jewish community. We offer beginner-level courses in Judaism and Jewish philosophy, as well as more advanced classes.